Our future depends on young people being civically engaged. 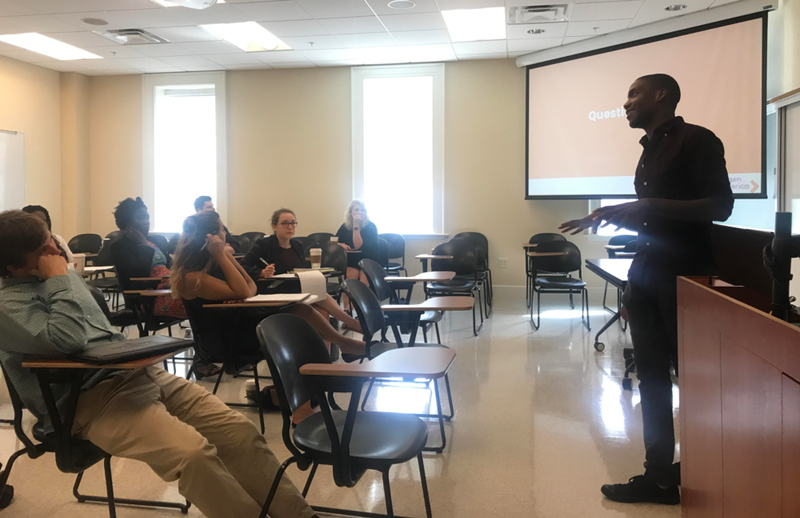 The Summer Leadership Institute (SLI) creates leaders by equipping college students with the knowledge and skills to be effective advocates for our generation. 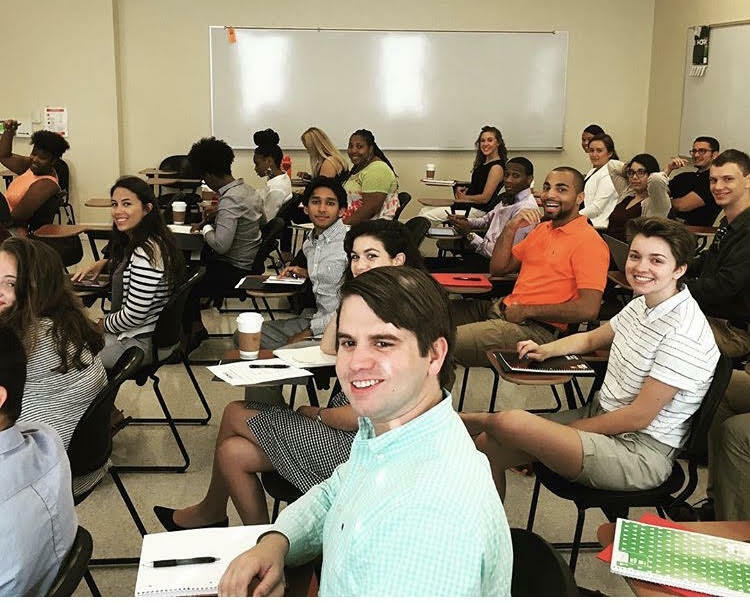 SLI is a five-day advanced training academy where student learn the practical application of advocacy by learning from experts in policy, leadership, strategic communications, organizing, and governance. Students take what they learn to craft an advocacy project addressing real issues facing young people today. 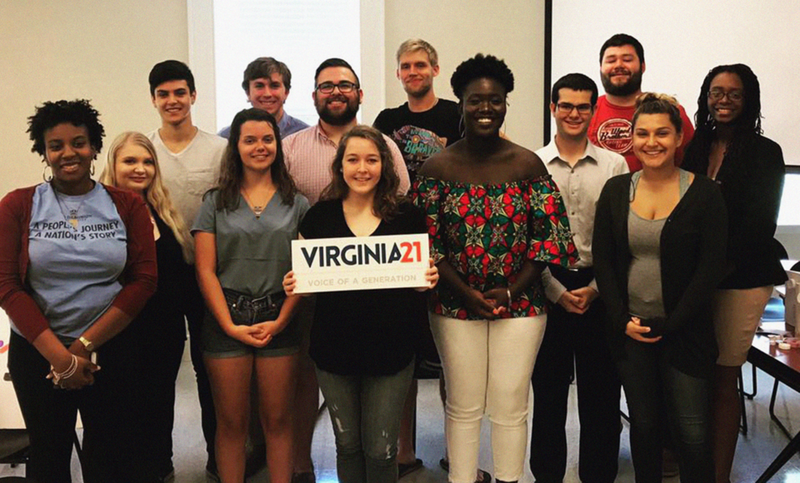 The results of this project typically influence the advocacy direction of Virginia21 in the subsequent academic year! WHAT WILL I GAIN FROM SLI? 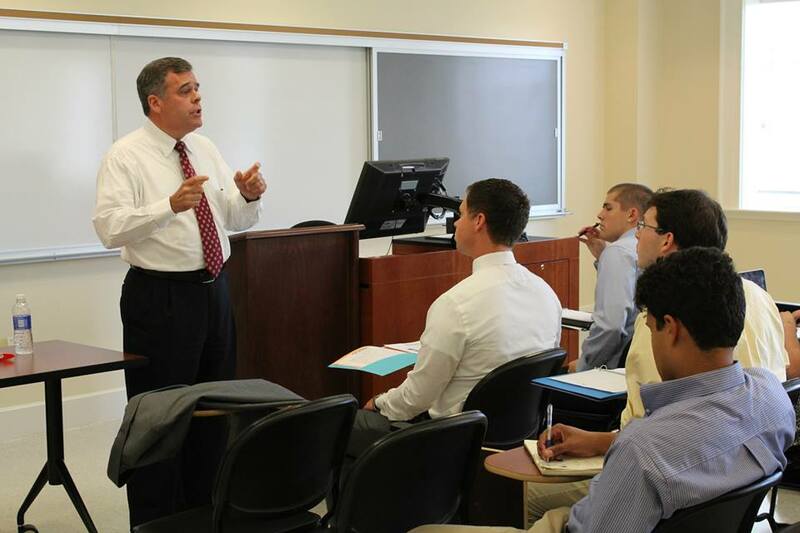 SLI teaches leadership through a host of interactions with people who are experts at what they do. You'll gain hands-on communications skills from media specialists, learn the tips and tricks of how lobbyists influence legislation, and engage with public officials to gain inside knowledge on what it's like to govern. All sessions are interactive and include practical training simulations that empowers participants with new knowledge and skills. Sessions are taught by experts in their respective fields and combined with other workshops and panel discussions to create a summit of engagement. We bring talented Virginians to you to prepare you to be the leader Virginia needs you to be. Application deadline is may 10th. 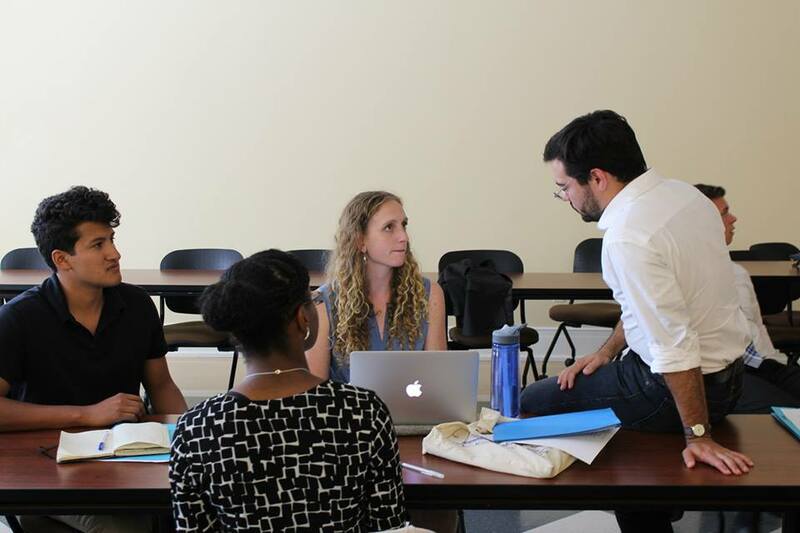 Apply Today to Become the leader Virginia Needs you to Be. Please send questions to Kate Slayton at kate@virginia21.org.